In Bucharest, the capital of Romania, where became one of the stages of the Eastern European Revolution at the end of the East-West Cold War in 1989, Niwa proposes to have socialists tossed in the air by young people who do not know the society of that time when the socialist system existed and the revolution occurred. 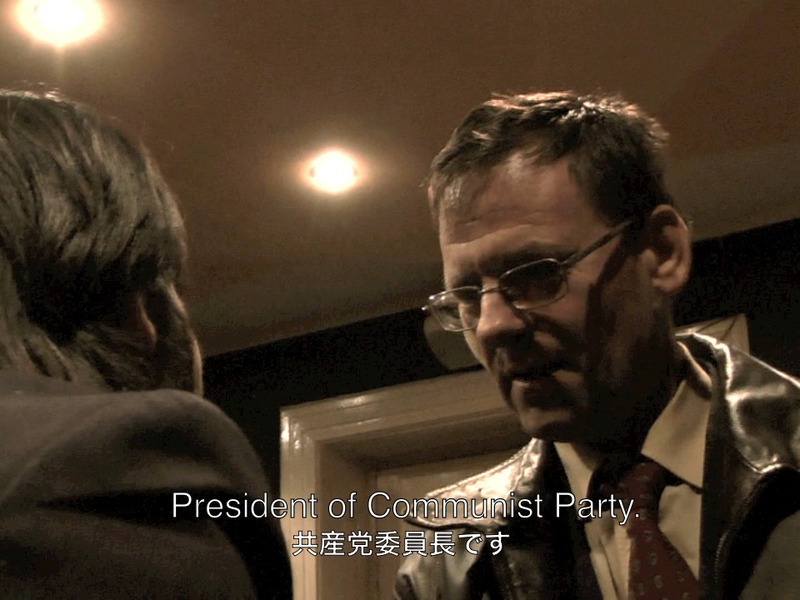 All the process of the negotiations and interactions that Niwa made with several political organizations, politicians, activists, and others who advocate socialism or communism is recorded in detail as a documentary video. Through the process of negotiation, we can grasp how much socialism has been hated after the revolution and see the people who continue political activities even though communist parties have been banned. 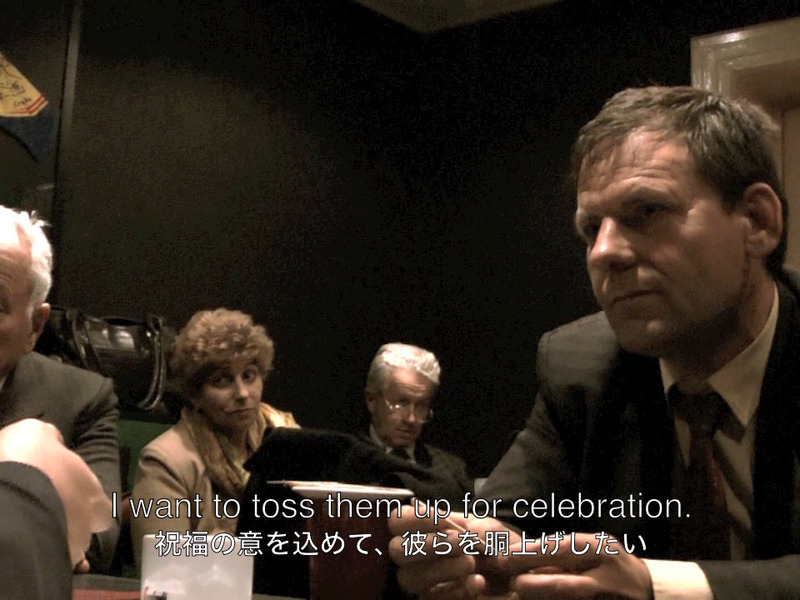 At the same time, the video captures a politician trying to show a certain understanding while being puzzled by the idea of tossing, and at the end, a tossing performance by the local young people is realized. By forcing to bring together the disconnected values or ideology among the generations after the 1989 revolution and the past and present, this work summons up a sentimental feeling towards the unforgettable legacy of communism, along with the real words of young people.